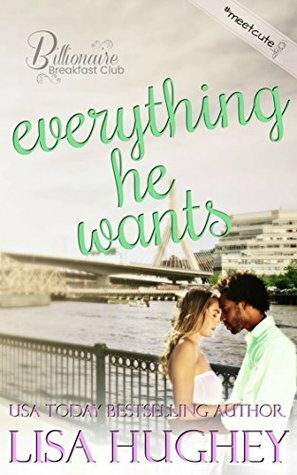 Everything He Wants is the first book in my new series, The Billionaire Breakfast Club. The BBC is a group of seven very different friends who meet when they are young and (mostly) poor, but with dreams of one day becoming billionaires. Now they are all on the cusp of realizing their success goals, but suddenly wealth and fame don’t seem so shiny anymore. Can they learn that love is the greatest fortune of all?